When donating to charity, we all want to feel that our gifts are meaningful, making a difference, and having an impact. 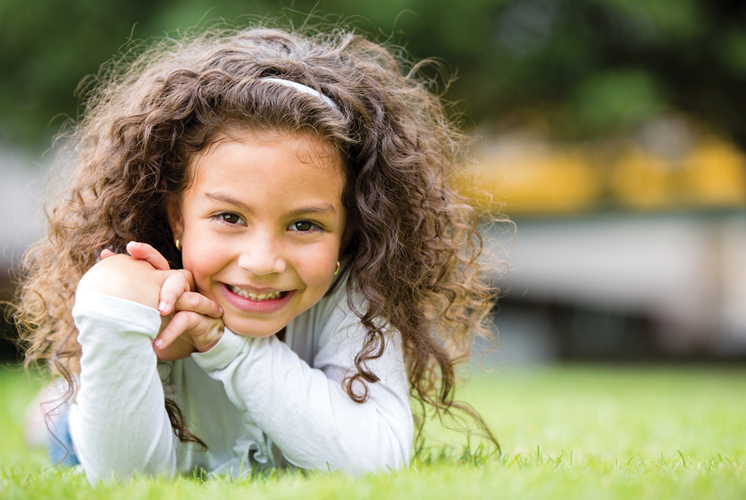 You are inspired by CASA’s mission, and know that your donation will give hope to children in our community. Aside from donating cash, there are numerous other ways to make a lasting impact aligned with our mission. Before making a gift to CASA, we advise that you consult with a personal financial advisor. Give appreciated stock, bonds, and other marketable securities held over 1 year. Benefits to You: Avoid capital gains tax; immediate tax deduction for the fair market value of the assets contributed; removes taxable assets from your estate. Name CASA of Morris and Sussex Counties as a beneficiary in your Will or Living Trust, and designate a specific amount, or a share of the residue. Benefits to You: This type of gift costs nothing during your lifetime; is exempt from Federal Estate Tax; avoids capital gains tax; and allows you to make a substantial gift when you no longer need the assets. Name CASA of Morris and Sussex Counties as a whole or partial successor beneficiary on your plan’s form. Benefits to You: Continue to take withdrawals from the Plan during your lifetime; free up other assets to pass on to your heirs since retirement funds left to heirs incur double taxation of federal estate and income tax; a charitable donation is exempt from federal estate and income tax. Donate a paid-up policy you no longer need, or donate a new policy, or name CASA of Morris and Sussex Counties as a policy beneficiary. Benefits to You: Receive current income tax deduction for donation of paid-up policy; on a new donated policy, deduct future premium payments; donation is exempt from federal estate tax upon your passing. Benefits to You: Supplement income with steady, partially tax-free lifetime payments to one or two individuals; removes taxable assets from estate; income tax deduction for gift portion of asset. To discuss these creative ways of giving, please contact Lisa Barsky Firkser, Executive Director, at the CASA office via phone (973-998-7590) or via email lfirkser@casamsc.org.